There’s nothing we can do—no pill to take or regimen to follow or diet to try—that will give us victory over death. And there’s no amount of good deeds or love or kindness that could earn us victory over death. But thanks be to God! He gives us the victory through our Lord Jesus Christ. Eternal life is found by receiving the gift of God’s grace through faith in Jesus. And this means that in Christ, everything is leading to victory! 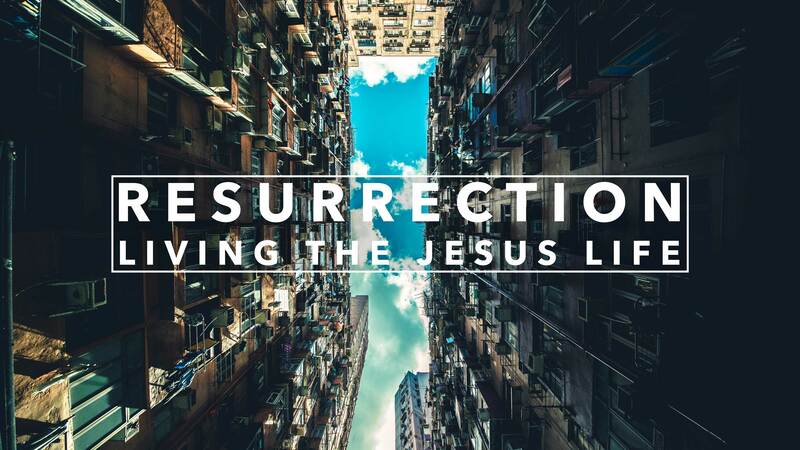 Death has been swallowed up in victory—this is the victory of resurrection. The Resurrection Body	Why is Racism Evil?